• The assurance that your freight will be handled and transported with the utmost care, respect and will be delivered on time every time by our Freight Forwarders. • Always giving you the choice of at least 10 – 15 different quote options on your one particular enquiry. • Giving YOU the choice of choosing a quote that fits within your budget, Estimated Time of Delivery and choice of freight transport. 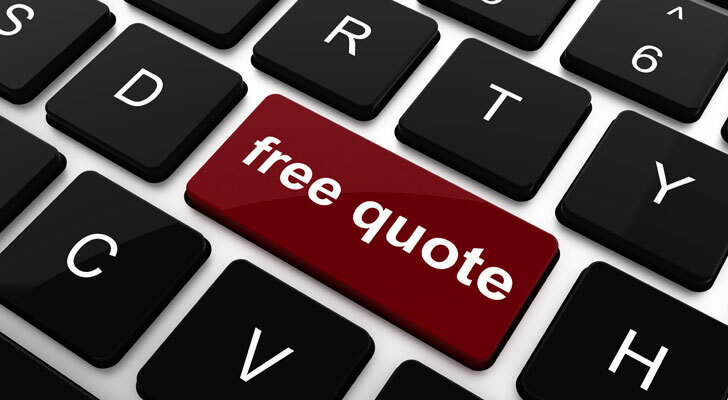 • We save you Time, Resources and ultimately money by giving you quotes within minutes. • We pass on the savings to You because of the long-standing relationships we have cultivated with Australia’s best freight forwarders. • And unparallel Customer Service that has made us the standard bearers in the Freight industry. TYPES OF FREIGHT Online Pallet Freight Quote Pallet Freight is one of the most efficient, protected and safest modes of transporting your freight. Pallet freight allows you to package your goods in a well-organized manner on a single base according to the required height and weight. Packaged Freight Quote Packaged Freight is one of the most widely used forms of freight and includes packaging that can include: Carton Freight Box Freight Parcel Freight Satchel Delivery Tube Delivery Roll Delivery Bag Delivery Envelopes Delivery and other forms of packaging Packaged freight allows you to pack your items using specific packaging to accommodate the weight and size of your particular item. Anyone can pack an item for freight and transportation providing they adhere to the conditions that National Freight Management has advised them on. Customers can get information on packaging requirements by contacting our National Freight Management consultants or by logging onto the National Freight Management Hints & Tips page. http://www.nationalfreightmanagement.com.au/help/ For more information contact our NFM Consultants on 1300 21 12 12 or info@nationalfreightmangement.com.au Try the “Instant Quote Widget” at the top of this page, for immediate results.